Home / Unlabelled / Defence Jobs 2018 In Various Departments: Apply By May-June! The Ministry of Defence under various departments is hiring candidates for different posts. The Indian Coast Guard, Indian Army, DRDO and Indian Navy are among the organisations hiring. There are jobs for graduates from matriculation to engineering levels. There is something for everyone. Check out what suits you best and grab this alluring opportunity now! These vacancies last only as long as the application is open. The application process for these posts ends in the months of May and June. Hurry, don't wait till the last minute to do the needful so that there is no last-minute rush. Indian Navy is hiring Sailors! Those with good vision and physical fitness will be able to join the job. 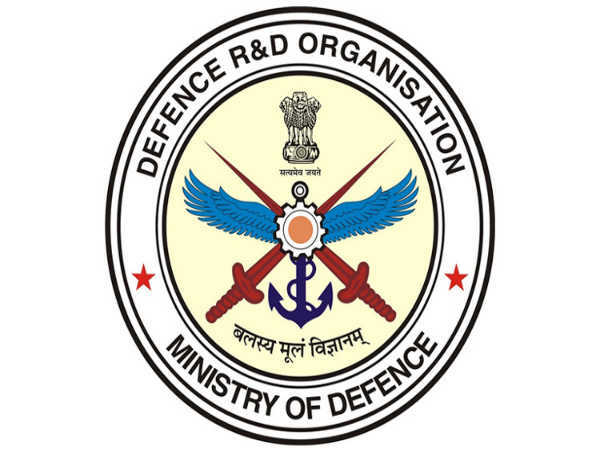 The Defence Research Development Organisation (DRDO) is hiring Research Associates. The Indian Army is hiring Short Service Commissioned Officers in the medical services for dental corps. Those who have given their NEET (MDS) can apply for this post. The Defence Research Development Organisation is hiring Scientists. Graduates with an engineering degree are eligible to apply. Ministry of Defence is hiring Firemen. 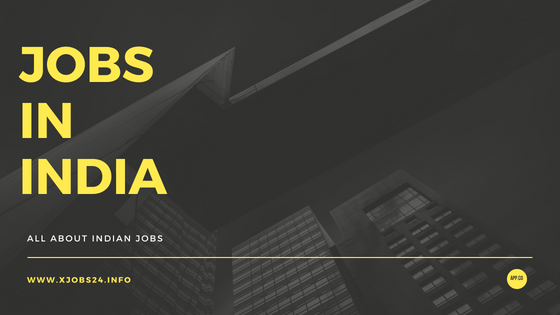 There are 95 vacancies and this is for the Naval Dockyard, Mumbai.